Things are looking a little rougher for the world of Azeroth as Activision-Blizzard announced that their immensely popular MMO, World of Warcraft, has lost 1.3 million players during the first three months of 2013. The drop in players appears to occur mostly in the Eastern part of the world but the West was affected as well. With this latest decline in subscriptions, the current player base now sits at roughly 8 million players. The massive multiplayer game launched way back in 2004 and has since then released four expansion packs, with various patches and updates adding new content every couple of months. The game reached record numbers in 2010 with over 12 million people paying to experience the world full of Tolkien-like fantasy. 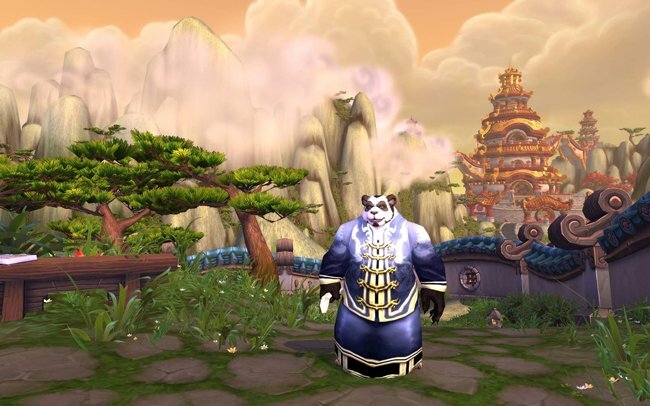 World of Warcraft’s latest expansion, Mists of Pandaria, launched last year selling more than 2.7 million copies within the first week. However, this impressive number was still far behind the game’s other add-ons. The previous expansion, Cataclysm, sold an astounding 3.3 million within the first day. Thoughts as to why this latest decline occurred vary intensely. Some players believe that Blizzard had made the end game content too easy so that even causal players can experience it, while others say the amount of time required to acquire good equipment for your virtual avatar takes a lot of fun out of the experience. It is also important to note that World of Warcraft is now also one of the few MMOs that still require a monthly subscription to play the game. While it offers a free trial for the first 20 levels, players testing the MMO are severely limited in what they are allowed to experience in the enormous game. Regardless, after being released nine years ago it’s quite impressive that World of Warcraft is still pulling off such large numbers considering the large amount of competition the game now faces.